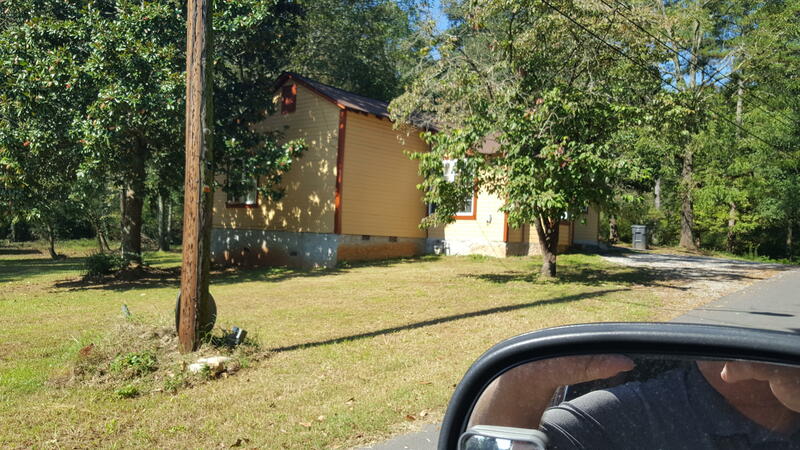 Check out this great investment property in Summerville, GA. 3 BA, 1 BA house with new windows and new exterior paint. Gas heat and window air-conditioning. 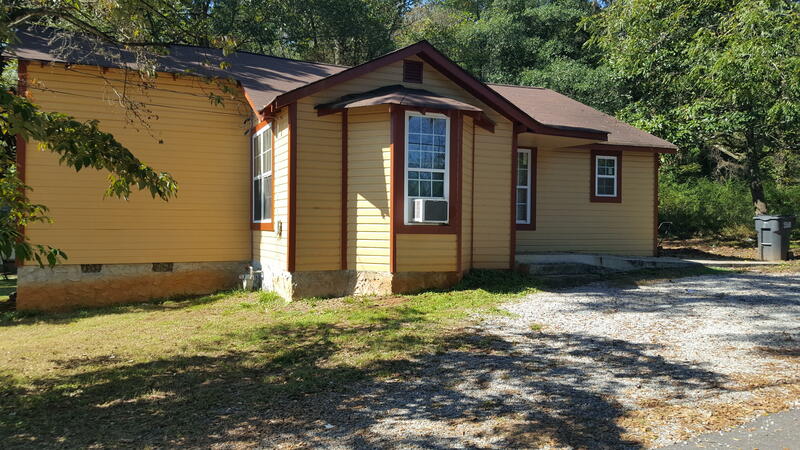 Presently rented for $500 a month with a month-to-month rental agreement. 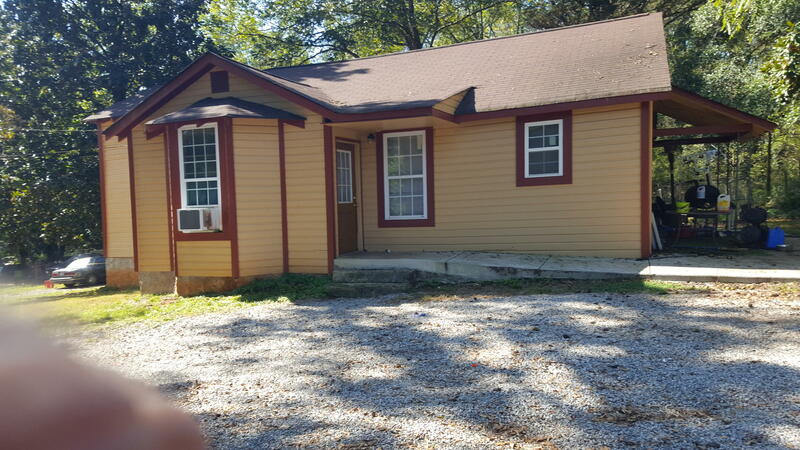 Perfect for investment property or first-time homebuyer! Convenient location. Call today before this one gets away.